Mark your calendars! 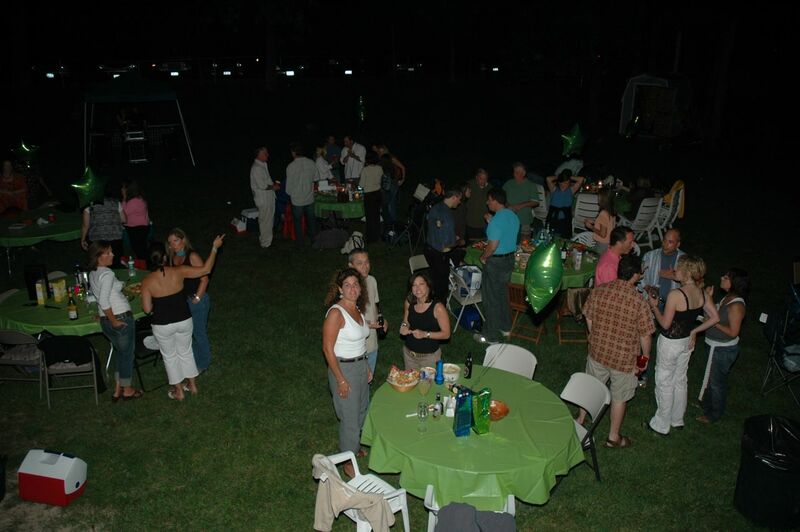 The Annual TEA Clambake is set for Saturday, September 11th, 2010 beginning at 6:30pm. The event will be held at the TEA Beach on Truesdale Lake Drive and is open to TEA Members, Associates, and their guests. If you are a Member In Good Standing of TEA, a 2010 Summer Associate Member, or other invited guest, you will receive a mailing in the next month inviting you to the party with RSVP and payment instructions. (if you do not get this invite or lost yours, click the “contact us” link to the left and we’ll forward your note on to the right person). 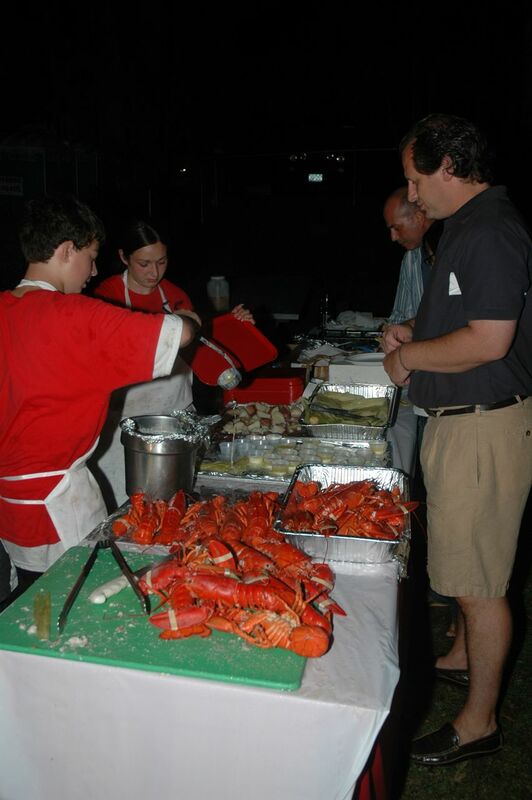 There will be a DJ, your choice of Lobster, Chicken, or Steak entree (send your preference with RSVP), steamers, corn-on-the-cob, and potatoes. BYO appetizers, drinks, dessert, and table-height chairs. Thanks to Carol Gamez, Debbie Fink, and everyone else who is helping to organize the event! Anyone who is interested in helping out this year (decorating, setup, lighting design, etc. ), please contact Carol Gamez (763-5364) or click the “contact us” link to the left of this story and we will forward your note.